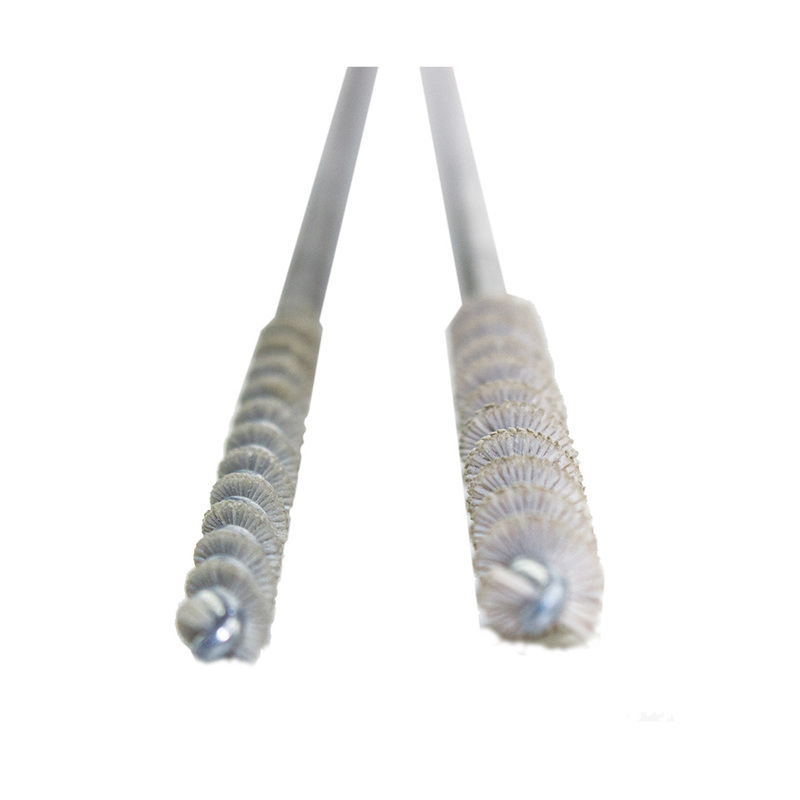 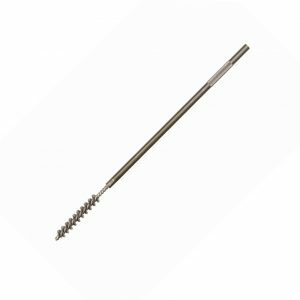 Felton’s Automotive Deburring Brushes are perfect for cleaning and deburring. 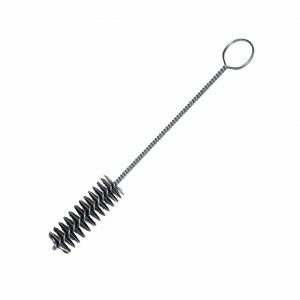 Uses an aluminum oxide filament. 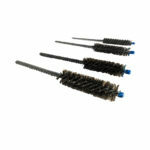 Felton’s automotive brushes are perfect for cleaning and automotive deburring. Uses an aluminum oxide filament. 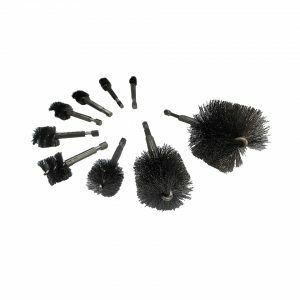 For additional information on our market-leading automotive brushes, please read our Automotive Deburring Documentation Page.